Been in office far too long. No respect for taxpayers money. Took money from convicted fraudster Peter Oei. 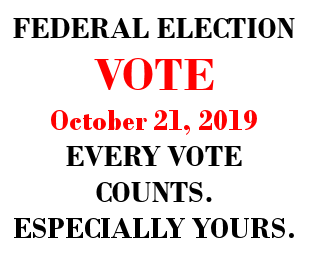 Phoney to pop-up at events only at election time. 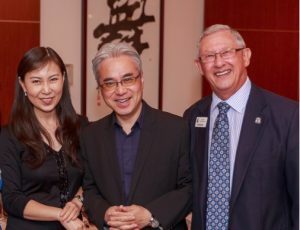 McNulty receives campaign donations derived from criminal proceeds of convicted fraudster Peter Oei. McNulty claims to have donated money to charity, but no public record of donation provided. Click here for more information. 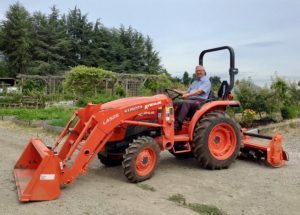 McNulty spends $50,000 of taxpayer money on a new tractor for a community garden when three are available upon request from the city. Waste of money ? Click here for more information. More donor shenanigans ? 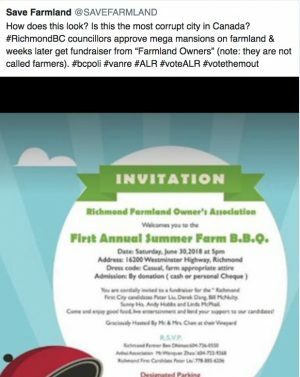 Getting thanks from the mega-mansion builders who apparently continue to stuff the bank accounts of “Richmond First” Bill McNulty and cohorts with a BBQ. As tweeted, …. most CORRUPT city in Canada ? See here for the details. For a candidate video click here.